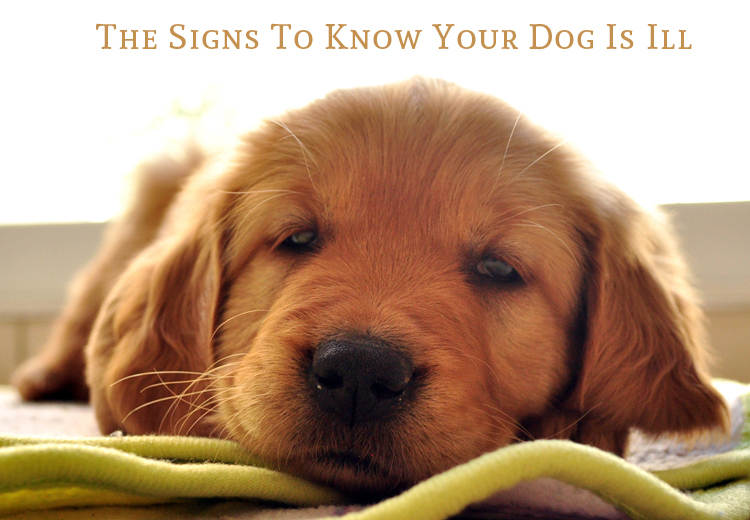 If you find any of the signs in your doggy, you should immediately take him to the vet. So, that the vet diagnose and know the what is the problem with your canine for that behavior. He may recommend you the preventive care testing as pat of your pooch’s examination. They will perform chemistry and electrolyte test to examine the internal organ status and to make sure that your dog is not suffering from an electrolyte imbalance or is he dehydrated. They will examine is your pooch have got any disease such as heartworms, tick borne or other infectious diseases. A complete blood test to identify any blood related conditions. Urine tests to rule out any the urinary tract infection and to evaluate other diseases related to kidney. Thyroid test to determine the thyroid gland is producing too little thyroid hormone. « The International Cat Day: What Is The Purpose And How To Celebrate?